Being 10 is tricky, and buying gifts for that age can be even trickier – they’re not young kids anymore, but they haven’t yet reached the heady heights of teendom. 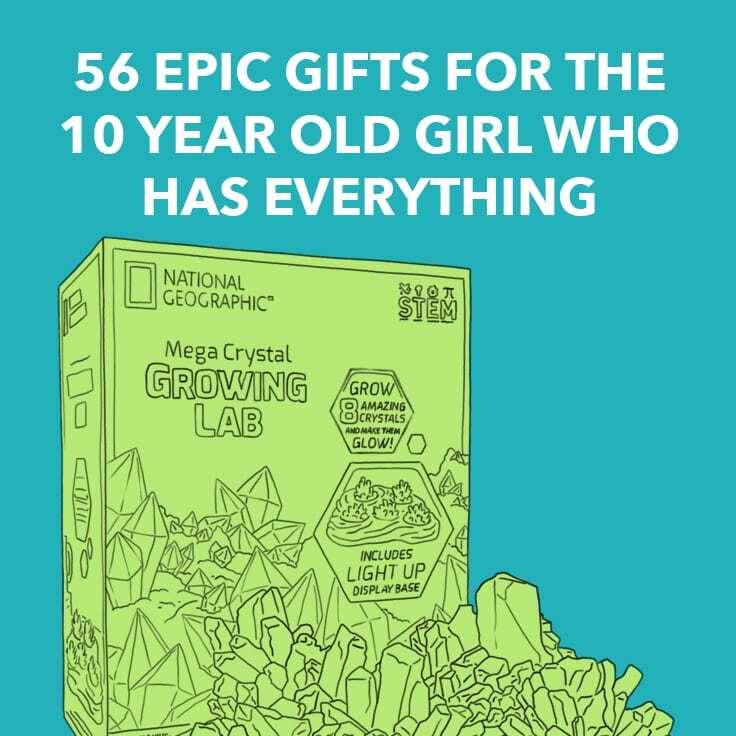 Mark their 10th birthday with one of these epic gifts that will appeal to every tween girl, even those who seem to have everything! And they say girls are picky! If you’re struggling for ideas for what to buy your 10 year old for his birthday or Christmas, this list has some of the coolest boy toys around. From the always-gaming to the always on-the-go, every pre-teen has been catered for – all you need to do is choose one. We all care about our little ones’ futures and want to set them up for adult life in the best way possible. 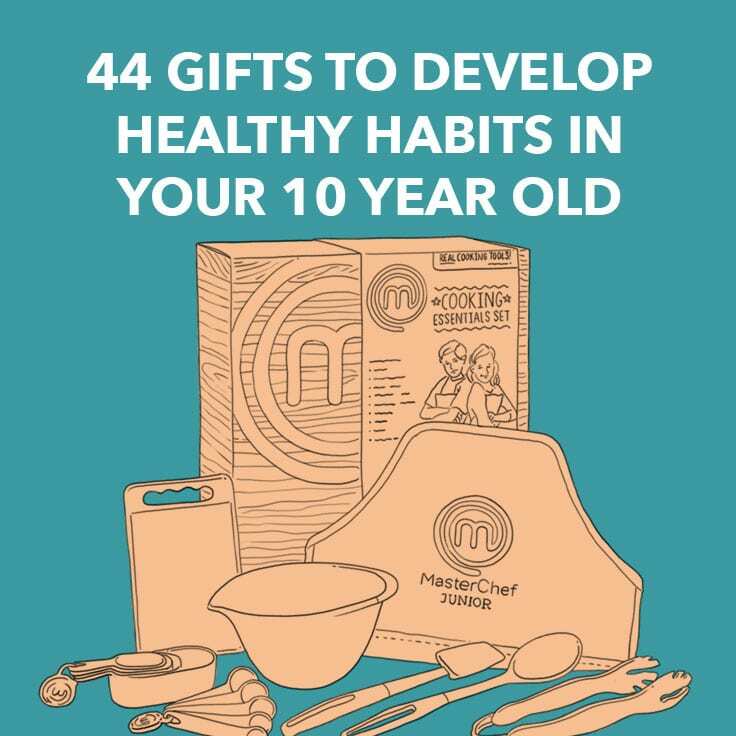 This list of gifts contains products that are designed to equip children from the age of 10 with the tools they need for a healthy and happy life by sparking good habits and choices. When you’ve just hit double digits, technology is going to be the thing you want most! Here we have a huge compilation of cool gifts that 10 year olds will go crazy for! Everything on the list combines the world of STEM learning with good old fashioned fun, and is guaranteed to be a huge hit. If your arty child is about to hit the big One-Oh, you might be wondering what to buy him or her as a gift. Nurture their artistic side with one or more gifts from this collection of awesome arts and crafts products and then sit back and watch as their talent grows. Time is of the essence when we’re talking about tweens. Not quite a child, not yet a teenager, still unspoiled. Seize every moment and host parties, celebrations, and get-togethers and stock up on these fashionable gifts for fashionable 10 year olds. Think: sketchpads for soon-to-be-designers, BFF pendants, and paint-your-own handbags, all designed to fuel their creativity. Kids come in all shapes and sizes, and if your aged-10-shaped child is a bookworm, you’ve come to the right place. Books are always a safe bet, but what about book related gifts? We’ve come up with a veritable library of suggestions that will feed their love of books (and therefore a lifetime of learning).